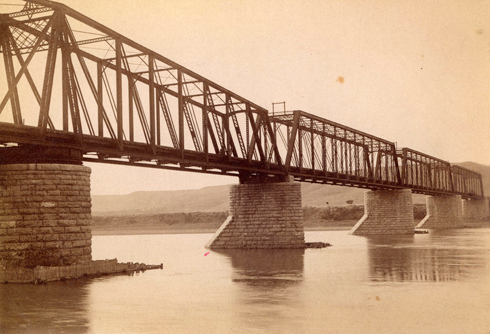 The railway arrived in Medicine Hat on May 31, 1883. 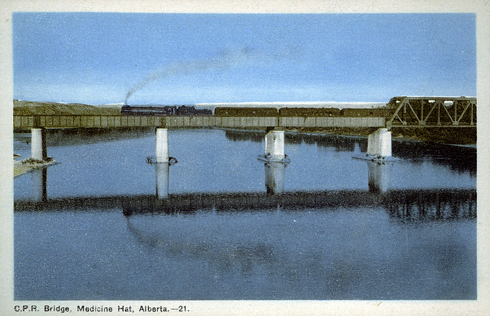 The area was still part of the Northwest Territories and was incredibly remote, but there was a national mandate for a railway to be constructed to unite the growing country. 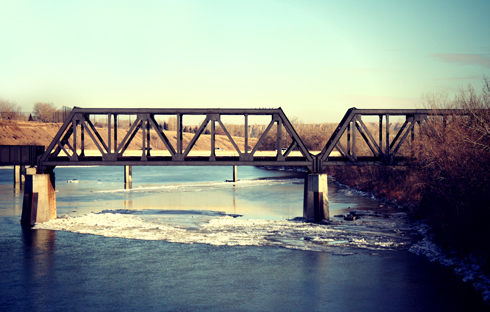 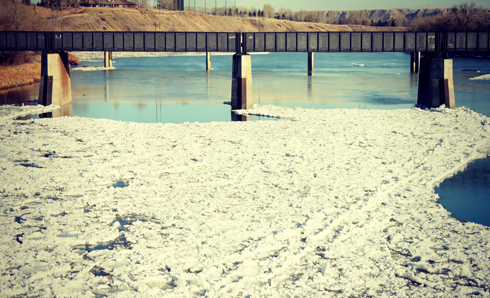 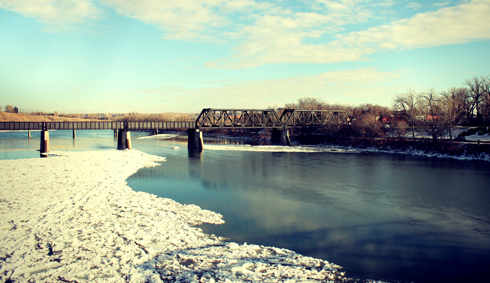 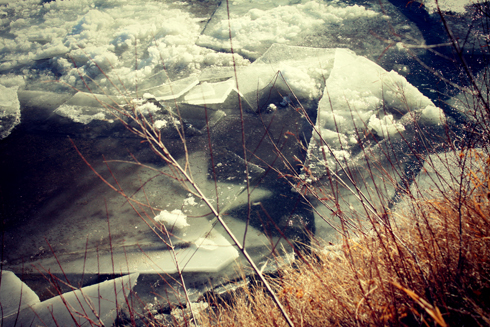 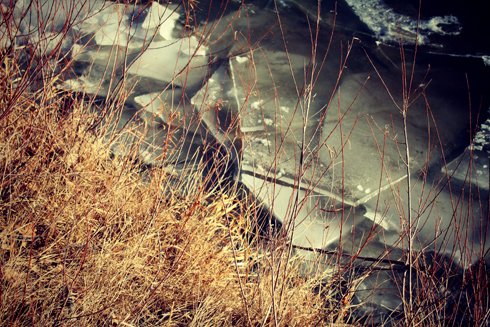 The Canadian Pacific Railway determined that this portion of the river valley (due in part to the small tent town already there) was an ideal place for the mainline to cross the South Saskatchewan River. 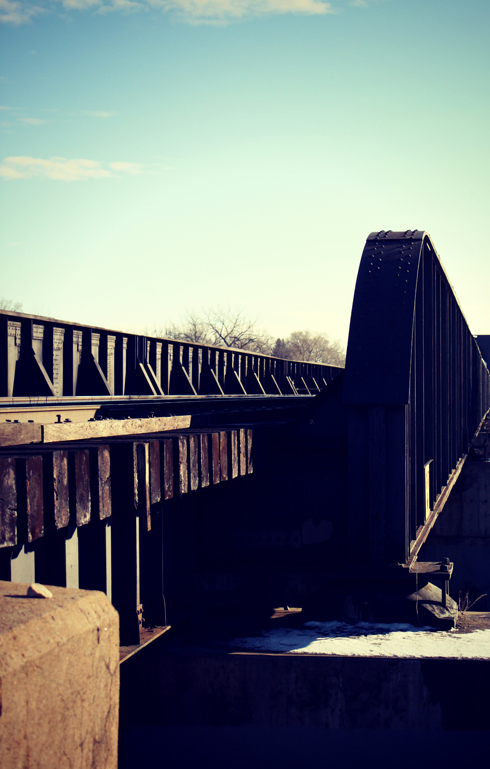 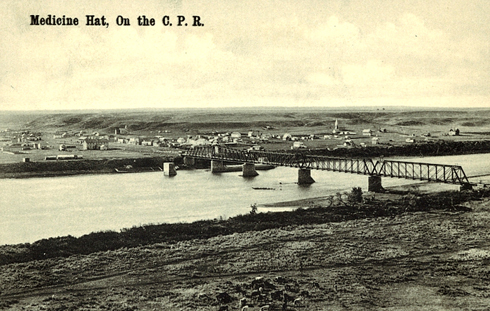 A bridge was constructed and due to an abundant source of water and coal, the CPR developed Medicine Hat as a divisional point and built shops, freight yards, and a roundhouse. 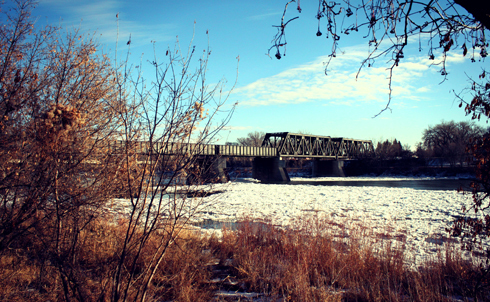 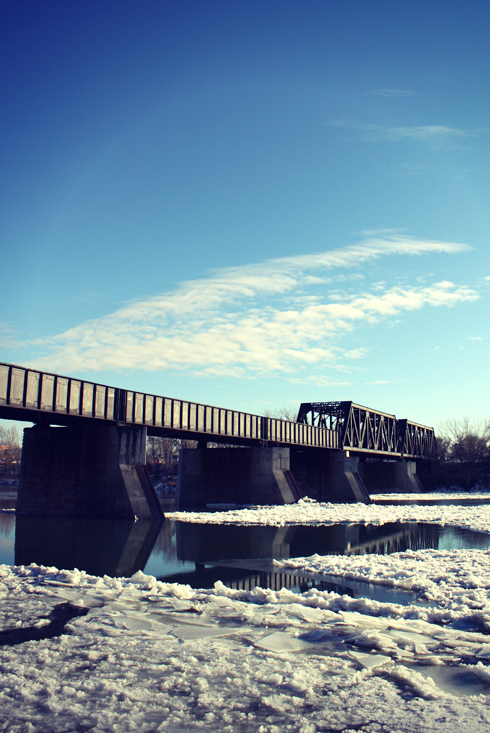 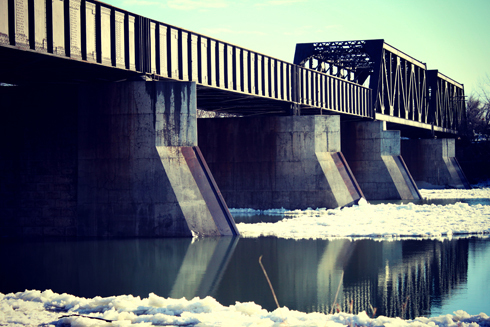 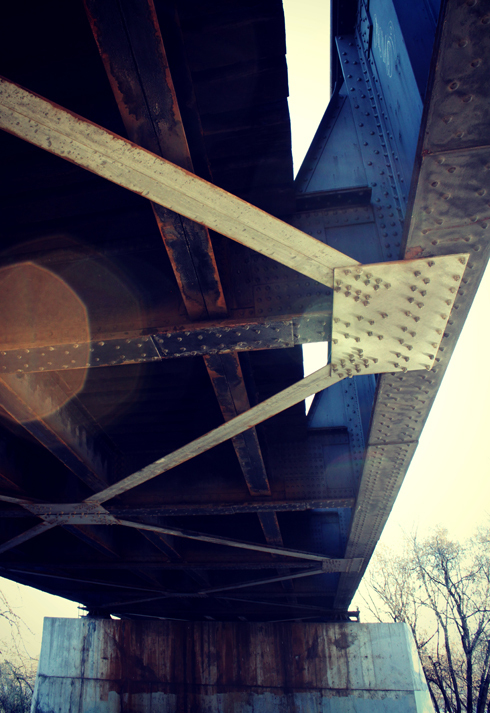 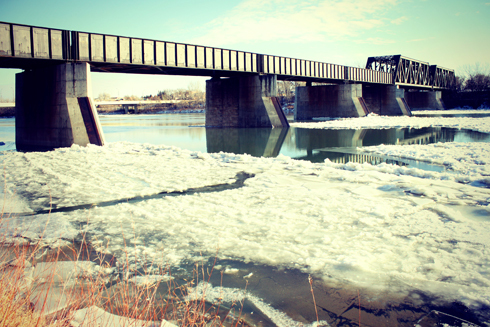 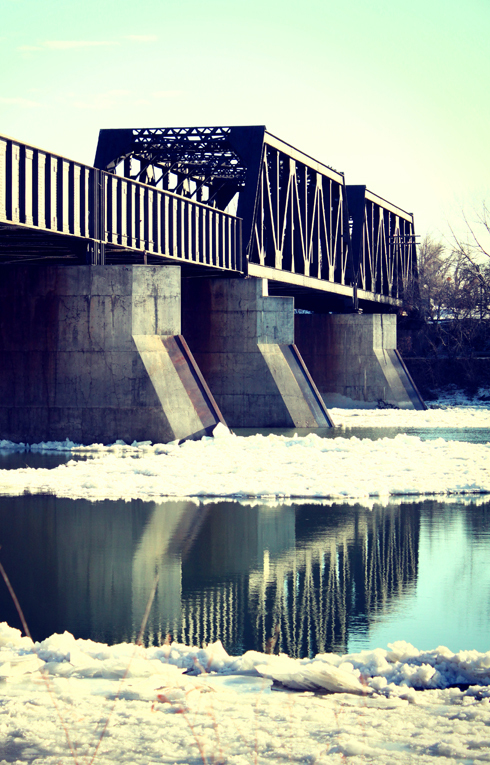 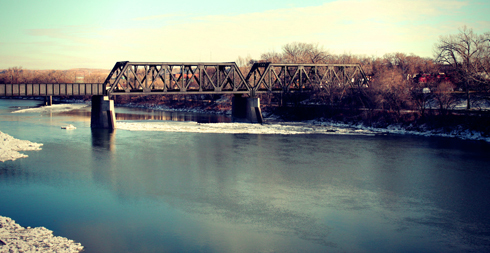 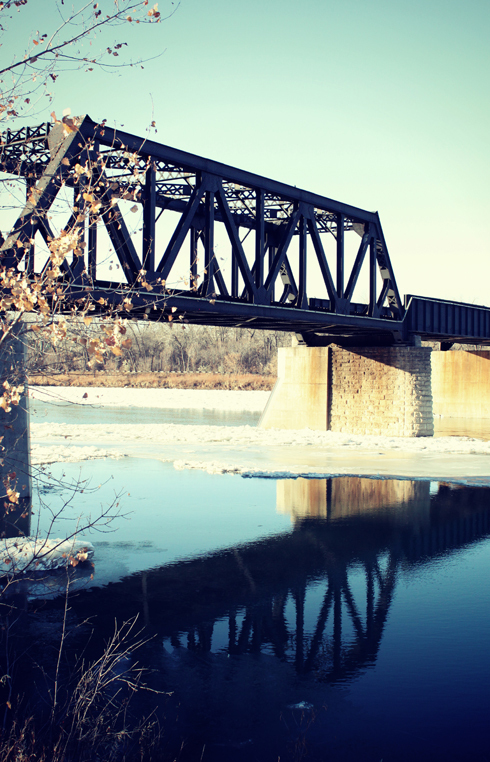 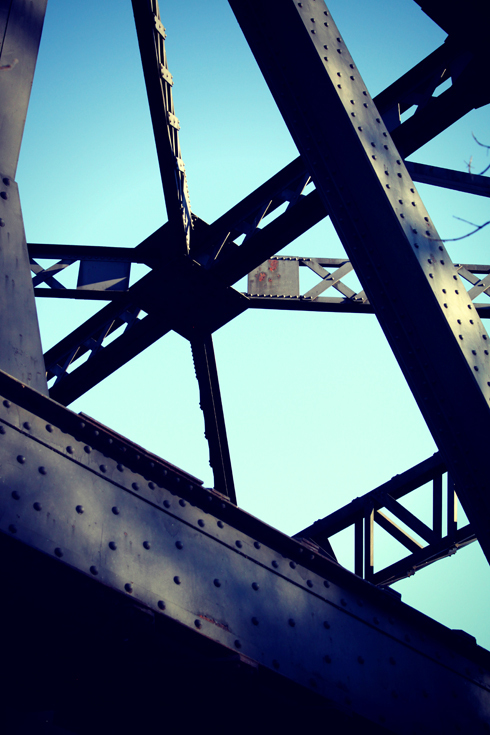 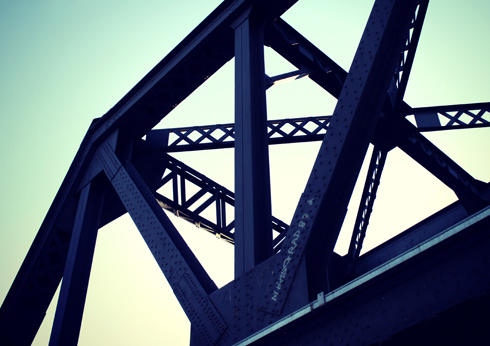 The original CPR bridge was single track truss bridge, but it was later rebuilt and twinned in the early 1900s. 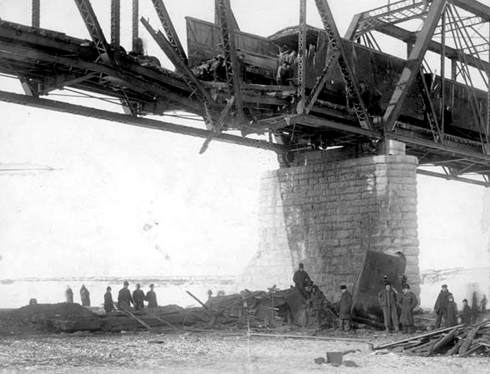 If you look at the supports for the bridge, you can still see portions of the original stone pylons that were incorporated into the more substantial bases. 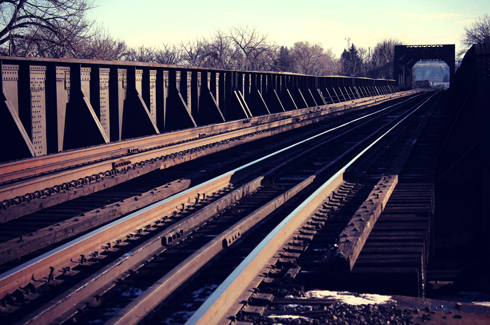 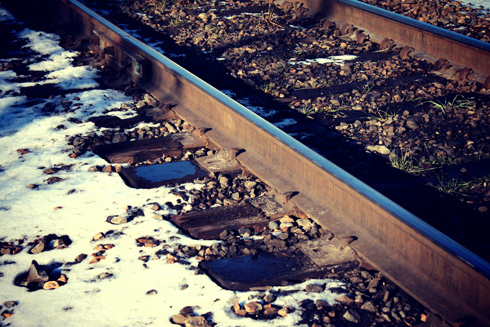 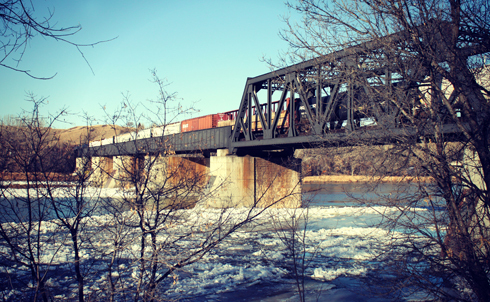 Even though the significance of the railway has obviously evolved over the last century, the Canadian Pacific Railway has remained a vital part of the community. 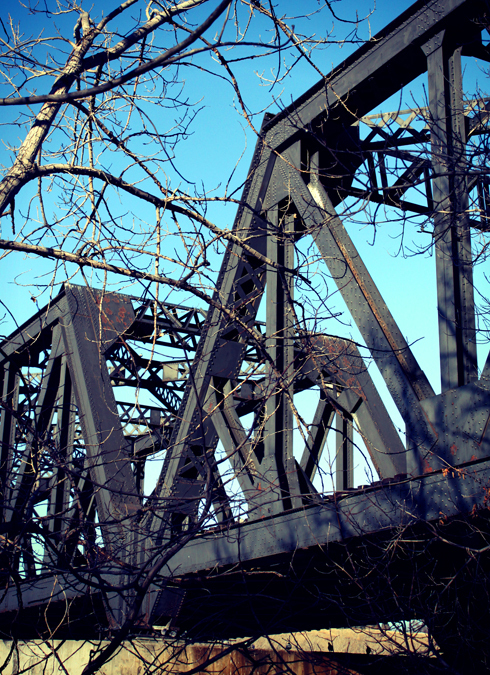 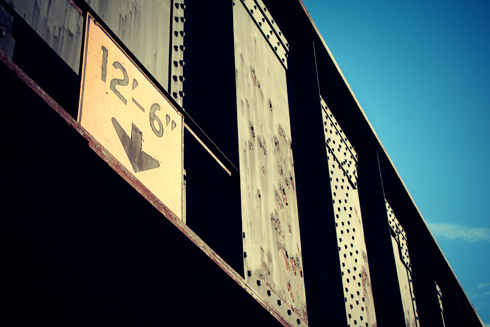 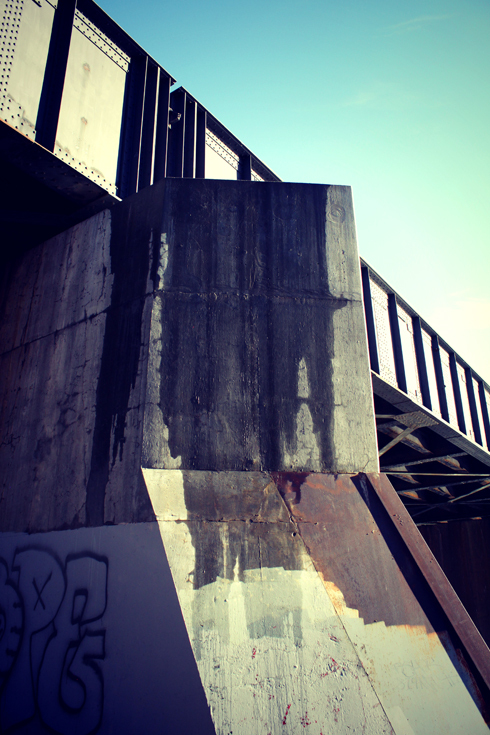 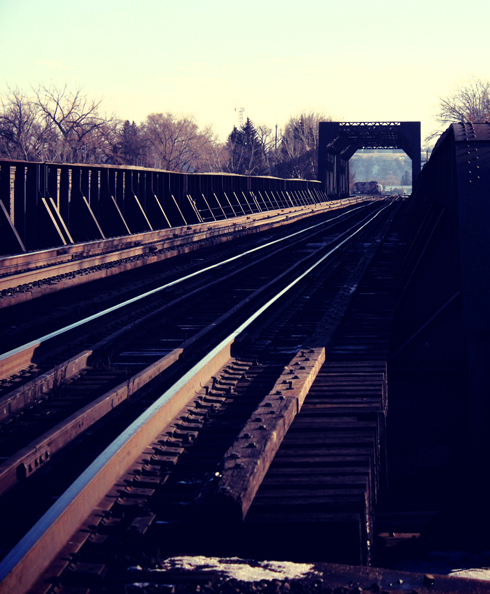 The CPR bridge is still heavily trafficked, and whether crossing the Maple Avenue or Finlay Bridges, it's not uncommon to catch a glimpse of a train on the move. 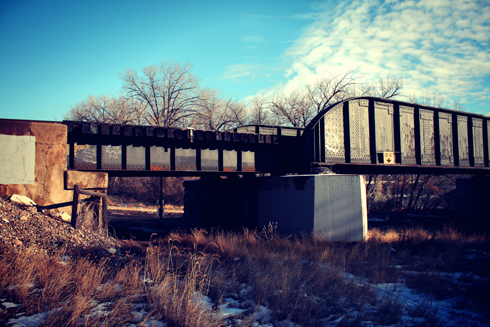 I caught the tail end of one while shooting this.